The 2017 Husqvarna TC 250 / TE 250 and KTM 250 SX / 250 XC are the most advanced 2-Stroke Off-Road bikes on the planet. 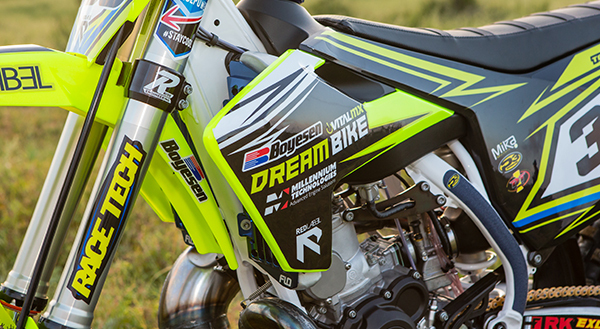 While other companies have abandoned the 2-Stroke concept, KTM and Husqvarna have continued to push development forward and the results are impressive. 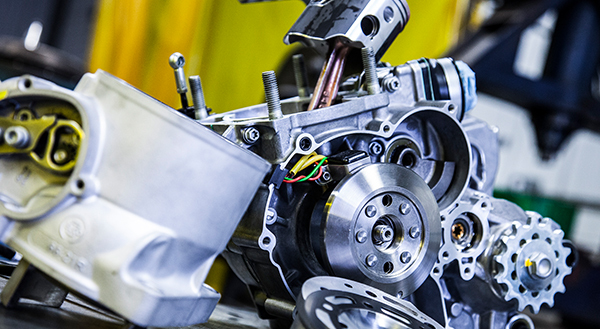 A truly potent 2-Stroke power plant in a modern chassis. What could you possibly do to make these bikes better? MORE POWER! The cylinder is stripped and the exhaust ports and inner o-ring grove are welded. The cylinder is then bored from 66.4mm to 72mm, the deck surface is machined slightly to insure flatness and accept a steel shim head gasket. The cylinder is then hand ported to achieve the desired port flow velocity and open durations for the intended power output. Once all the welding and machining is complete, our proprietary Nickel Silicon Carbide plating process is applied. 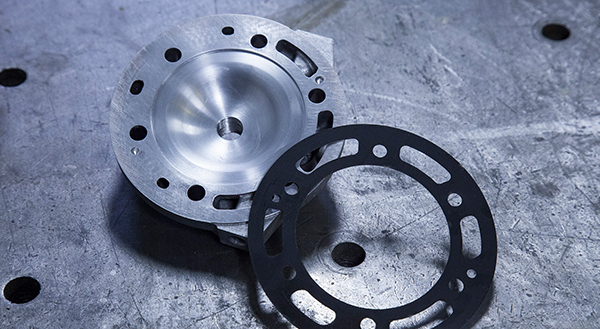 The cylinder cases are then machined for proper clearance of the larger piston, the exhaust valve is modified, and the cylinder head combustion chamber is machined to match the new forged Wiseco piston. 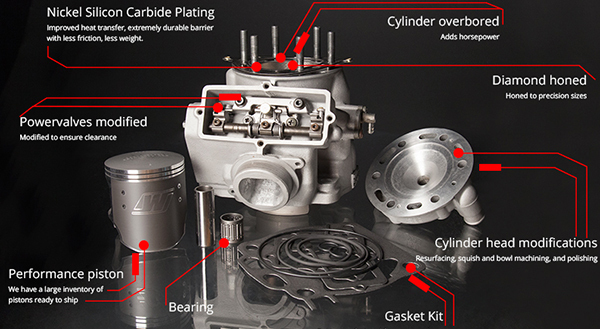 2017 M-Spec Husqvarna TC / TE 250 and KTM 250SX / 250XC 295cc Big Bore Kit come complete with all listed modifications and a forged 72mm flat-top Wiseco piston kit, top end bearing, and Cometic gasket kit ready to install for $689.95. If you are looking for a slightly milder set-up, we also offer a 265cc version that does not require the engine cases to be modified for $499.95. Each kit is built specifically for your intended riding environment and fuel type. Contact our sales professionals today.